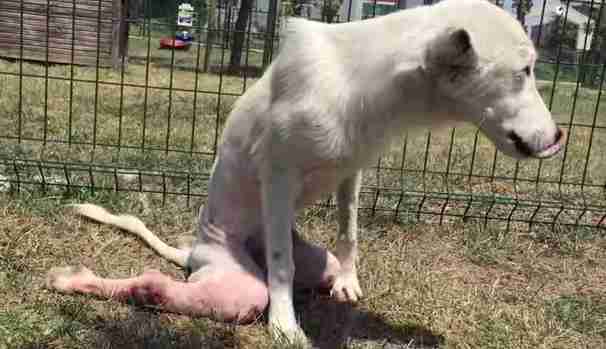 Lawson the stray dog was already all alone in the world. And then one day Lawson, just barely 1 year old and living on the streets of Istanbul, was crossing a busy road to rummage for scraps of food from a dumpster when he was struck by a speeding car. His legs were completely destroyed. 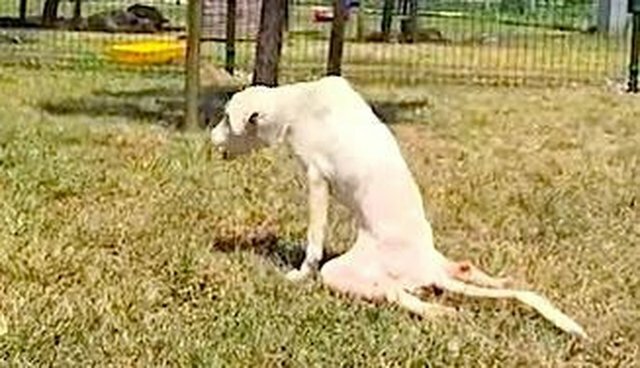 He lay paralyzed on the side of the road for days, as people passed by not knowing what to do about the dog left to die a slow and agonizing death. 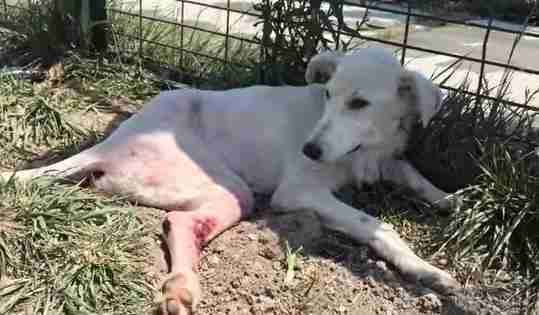 Finally someone called a shelter, which took Lawson in, and Lawson was taken to the He'art of Rescue clinic to determine the extent of his injuries. 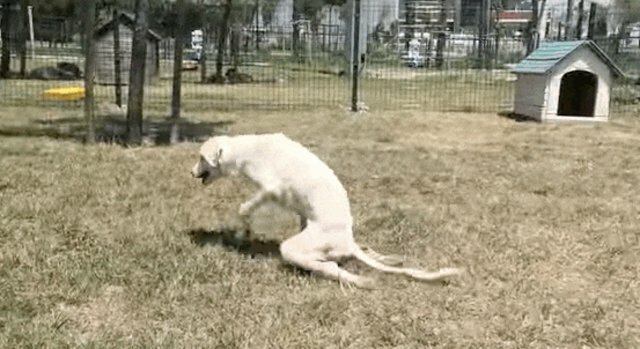 He'art Of Rescue was determined to save the dog everyone else ignored. Dragging his limp legs behind him, Lawson's spirits remained high. He seemed determined to have a normal life. 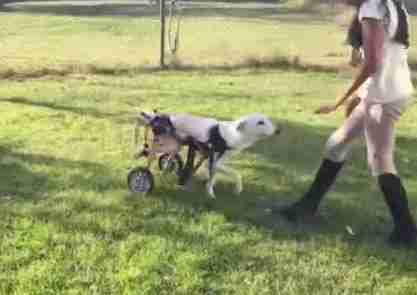 Thanks to the help of kind people and donations to his treatment, Lawson is finally learning to run again, with the help of a wheeling device that holds his limp back legs up. Soon Lawson will be looking for a family who will love and care for him in a home he can call his forever. And he deserves it. Learn how you can help here.